There are a multitude of things that I adore to eat, but have never thought to make at home because I had always assumed they’d be too hard to recreate in a residential kitchen, or I’d be so disappointed by how different they would come out that it would be pointless. 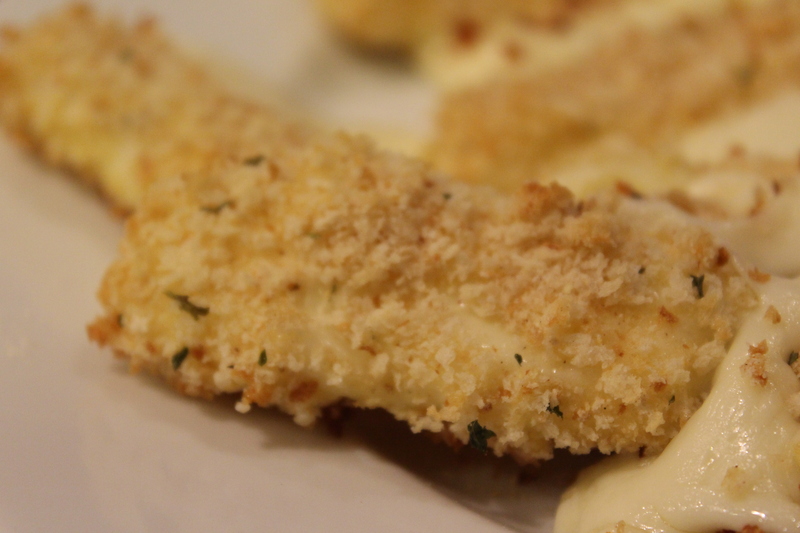 Mozzarella sticks were a very easy go-to for a long time for me. It’s what, cheese, breadcrumbs, fried, marinara sauce? Hello! What’s better than that?! 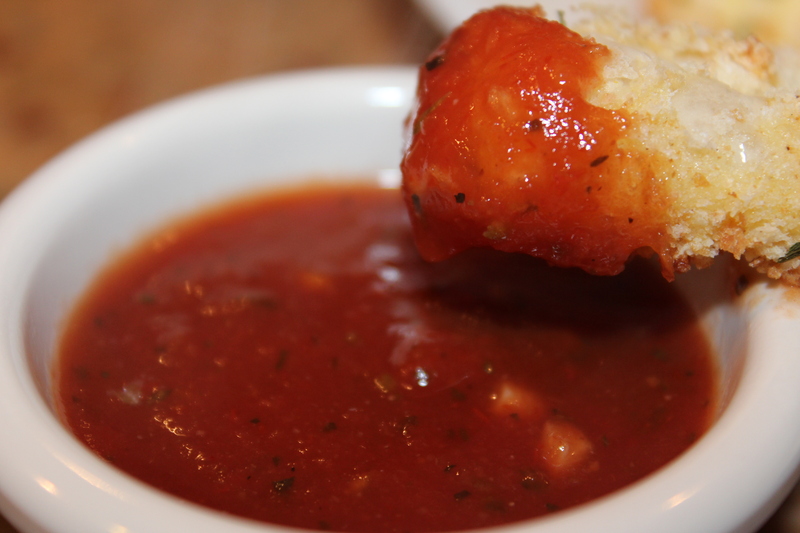 Make yourself some marinara sauce. You can go fresh, if you have recently been shopping, or if you are like me, you will refuse to shop, and comb the very back and bottom of that large cabinet that holds all the mysteries surprise ingredients of your kitchen. Ours is a double lazy susan, it’s packed but it happens to sometimes hold some oddities random gems that I’d forgotten about buying. Get your wide mouthed bowls full of your three mixes ready. I’m not sure that your eggs have to be room temperature to make sure that you can coat things better, but I do know that it’s easier to be sticking your fingers in there if they aren’t freakishly cold. 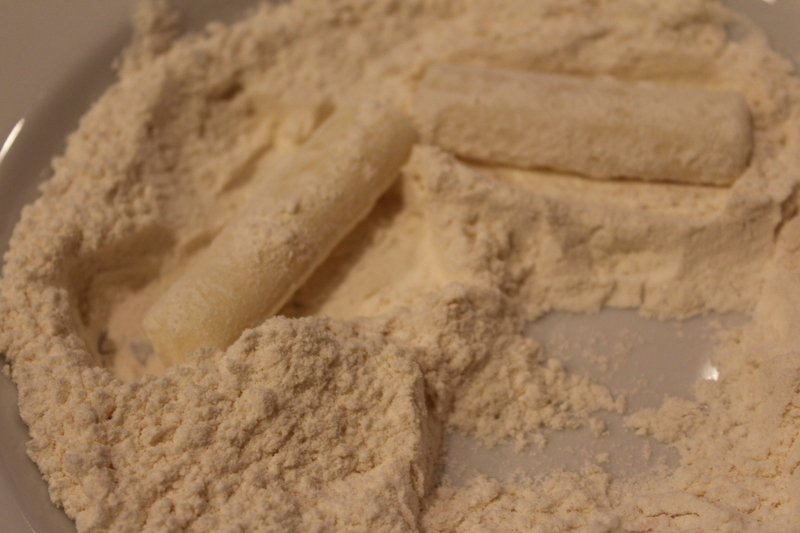 Mozzarella sticks look like they get lost a bit in unbleached flour. You freeze the sticks ahead of time so that they don’t totally melt all over your baking sheet (cover that thing in something that is easy to clean, like a silpat, or parchment paper or you will be sad later, believe me) which seems to be mostly effective. I also was really impatient and didn’t let them freeze as long as I should’ve… I only made half the bag of mozzarella sticks, and saved the rest in the freezer for next time. I think this set of sticks will end up better, because they’ve not been rushed into the freezing process – we shall see soon enough if this is true, I’ll try to remember to report back. They look prettier when they are getting ready for the oven. 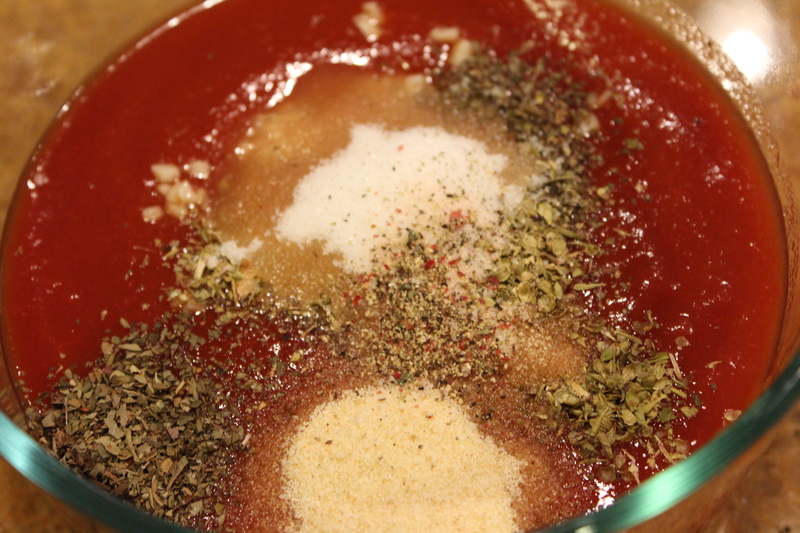 1/2 cup seasoned regular bread crumbs, mixed with…. When it’s baked fully, and lightly browned (and seemingly starting to melt all over the place) pull them out and plate them. 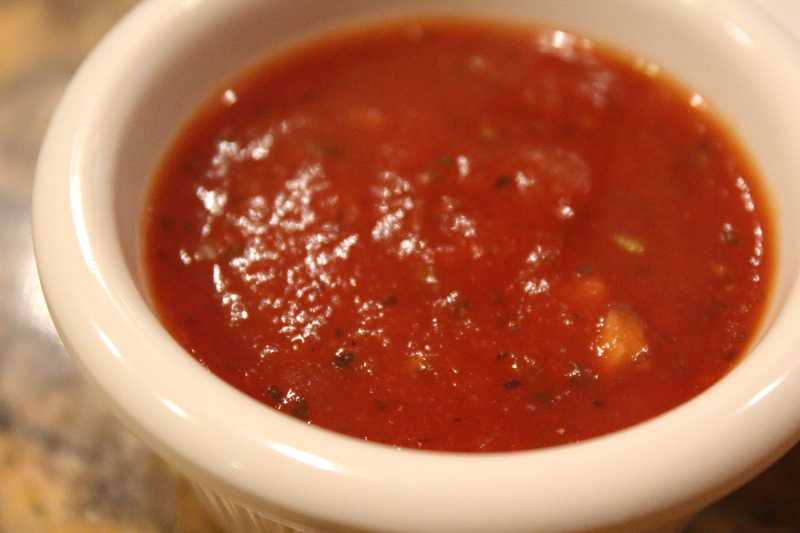 Put your marinara in the microwave or cook it in a little saucepan until it’s warmed up all the way. Enjoy this snack, and even if it’s not super healthy – it’s better than the fried version and doesn’t lose much in the way of taste! 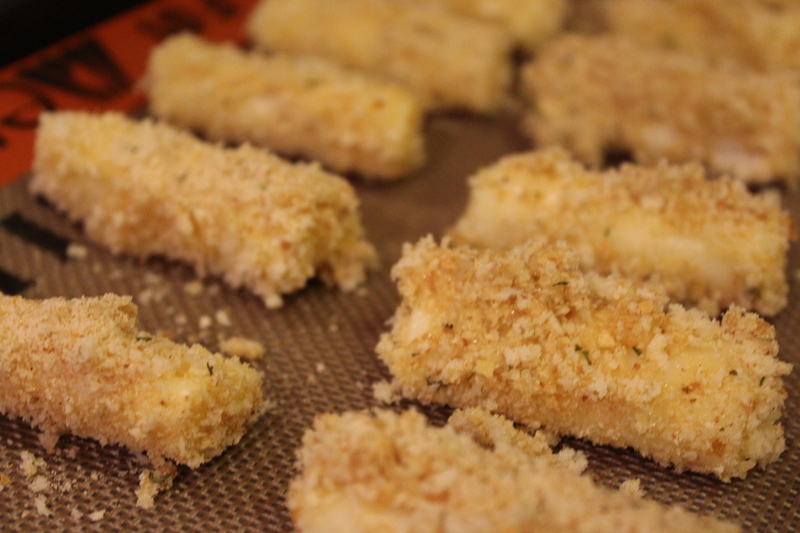 Delicious mozzarella sticks made even better by baking instead of frying. The kids will love these. 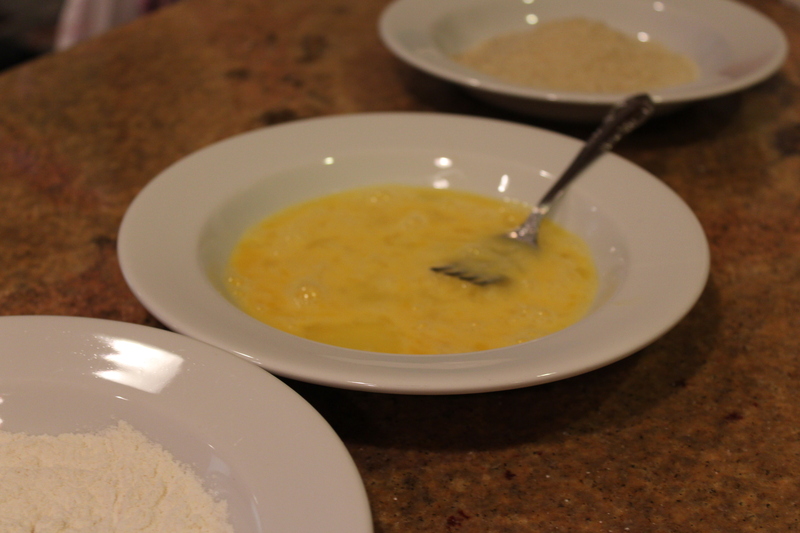 Plus you can always freeze some cheese and the leftover marinara sauce and have a snack, or appetizer in a few minutes! MMM!